At Locksmith Bee, we know we are the best and most reliable locksmith company in the immediate area. 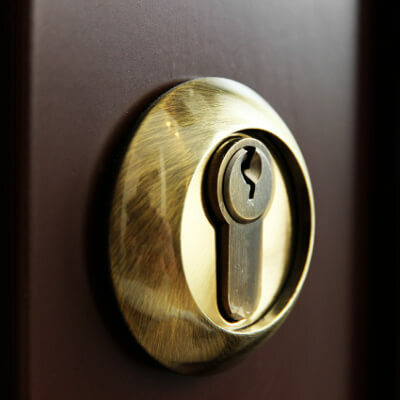 We provide a complete locksmith service, and are licensed, bonded, and insured for your protection. 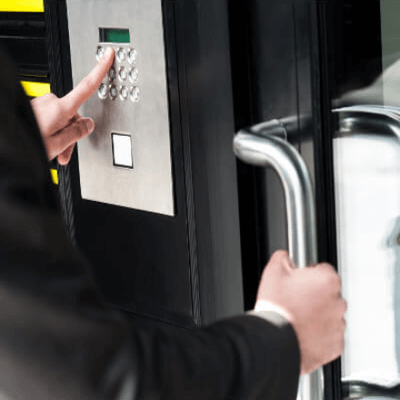 We know that a lockout can be a very stressful situation, so we aim to make it as stress free as possible. We hire only the best of the best to represent our company. Our expert technicians are honest, provide you with upfront pricing, and are able to get the job done in no time at all. Our commitment to quality is what sets us apart from the competition. 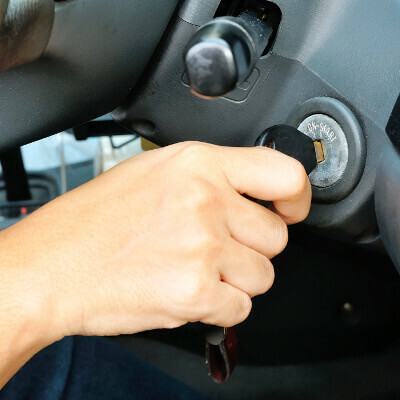 All of our lock technicians are able to handle any emergency situation including residential, commercial, automotive, and aesthetic locksmith services. With our standard 30 minute response time, Locksmith Bee technicians have some of the fastest responding times of any Locksmith. We know how important it is to be able to be back on the road as quickly as possible, which is why we provide 24/7 roadside assistance. We will come to you any day, any time. To be locked out of your home can be a frightening experience and we understand your security concerns. 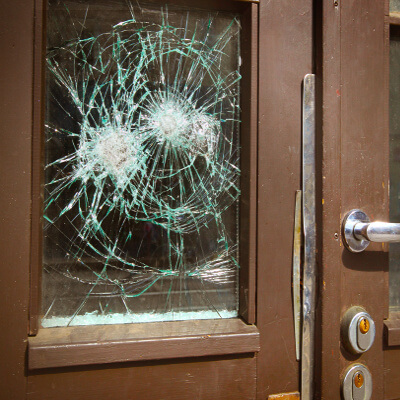 It doesn’t matter how you ended up in this situation, you will need a locksmith to help remedy it. Providing a 24/7 locksmith service for all our customers ensures you are always covered by Locksmith Bee’s guaranteed service. • Lockouts – Unexpected, urgent lockouts require immediate attention. 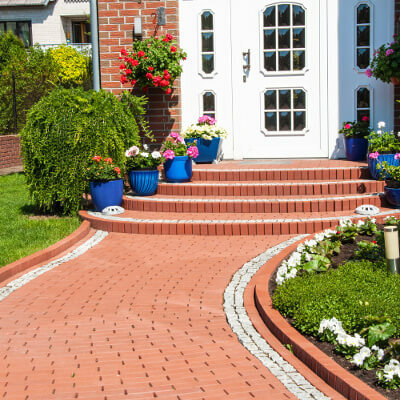 Our trained professionals have experience installing and repairing a wide variety of locks. We stay up to date at Locksmith Bee and can happily advise you on the best security features for your property. With the latest technology available allow Locksmith Bee to service and install the most reliable and secure system in your home or business. Or even if you have some general questions you need answered? or want to find out more information before ordering service? Fill out the form or contact us directly via phone or email.